Brilliant Tin Box Manufacturing Co.,Ltd is a leading metal tin manufacturer in China. 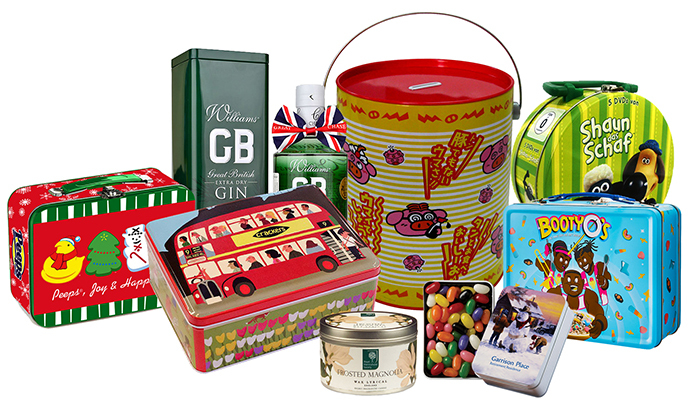 Established in 1998, we have been specializing in manufacturing all kinds of quality custom tin can, tin box, gift box, tea tin, coffee tin, chocolate tin, candy tin, CD tin, lunch box and so on. The company covers an area of 20,000 square meters and has 12 product lines, including 2 automatic lines and 1 dust-free workshop. Our management concept is “Safety, high efficiency, superior quality, low cost”, by which the company set up quality management system, to use complete quality management policy and standard inspection measure as the inspection tenet, and to hold Zero Defect as the quality goal. The company has passed the certificate of ISO9001: 2000 and took it as the standard for quality inspection, to make product quality more perfect. Ninety percent of our packaging products has been exported to USA, Europe, Oceania and Asia coutries, and our customers really appreciate our exquisite printing and punctual delivery based on superior quality and competitive price. Therefore, we are enjoying good international fame as a professional tin box supplier in the world. Should you want to know more details about our company or products, please do not hesitate to contact us. We will respond to you as soon as we could.